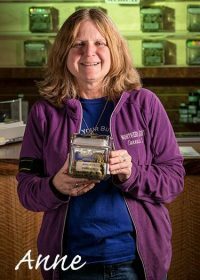 Founded in 2010, Northern Lights Cannabis Co is an award-winning dispensary that is home to one of the first recreational cannabis sales in the country. 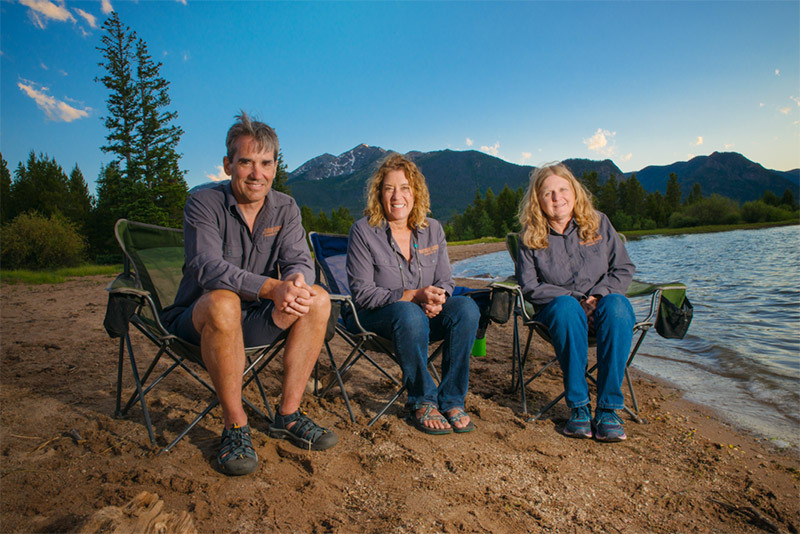 With two Denver and Edgewater locations open late 7 days a week, we have made it our mission to provide educational, friendly customer service paired with high quality, locally produced cannabis and cannabis derived products. We provide a comfortable and professional environment in a boutique-style setting that allows our customers to count on an exceptional experience every time! 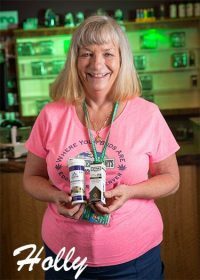 Staffed by friendly, highly knowledgeable cannabis experts, our dispensaries serve both medical and recreational marijuana consumers. 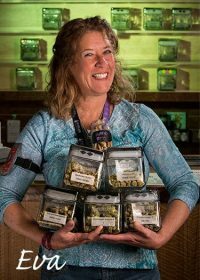 People travel from near and far to purchase from our wide selection of flower, concentrates, edibles, and topicals in our welcoming recreational and medical dispensaries. Be sure to check out our maps on the wall showing where our customers have traveled from! At Northern Lights Cannabis Co, we believe in providing only the highest quality products and never carry pre-packaged cannabis. 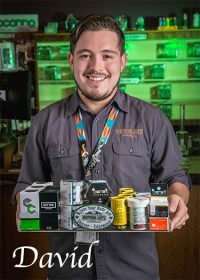 Unlike many dispensaries, we hand select and weigh every bud right in front of you! 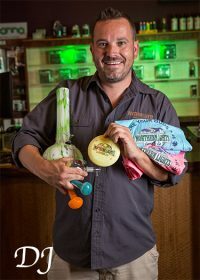 We also offer a loyalty program and daily specials for both medical and recreational consumers. 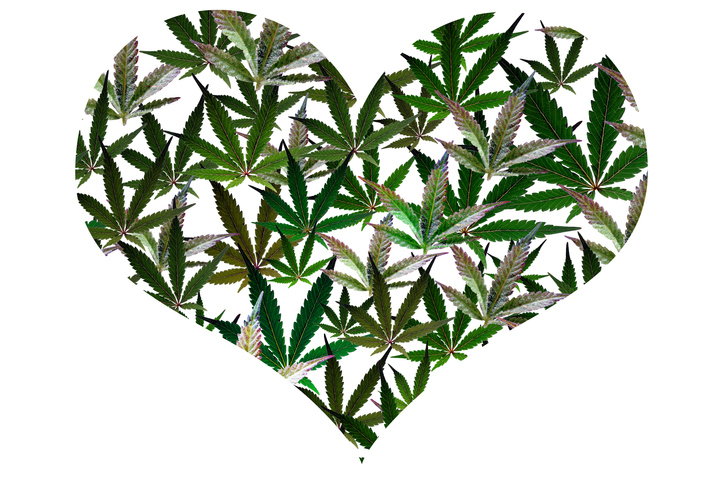 At Northern Lights Cannabis Co, we understand and respect the vital role medical marijuana plays in many people’s lives. 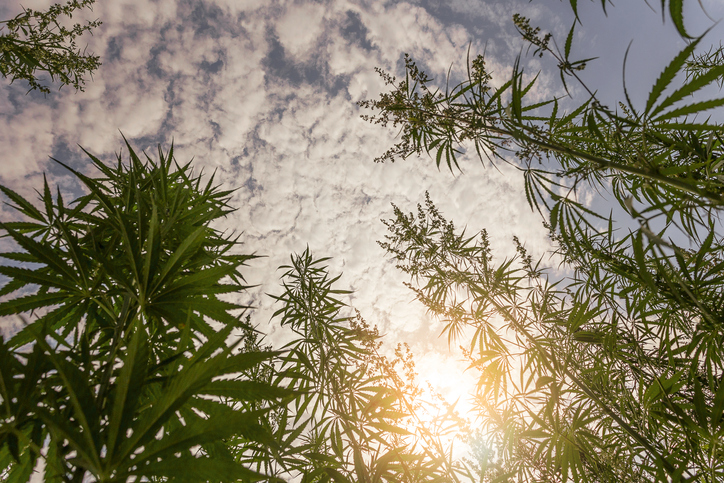 Founded as a medical dispensary, we truly value our medical roots and have made it our focus to provide patients with the best medicine possible. Medical patients also take priority in line and will always be served first. All medical card holders are eligible for our primary patient program that offers discounts on all of our products as well as additional monthly perks. 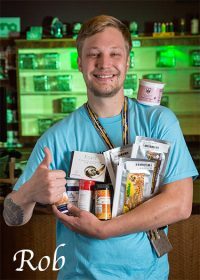 Daily specials are also available at both Denver and Edgewater dispensary locations for all medical consumers. 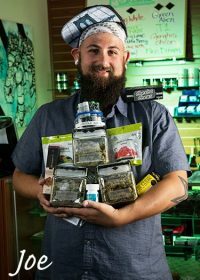 Committed to providing all of our customers with a great selection of high quality cannabis products, Northern Lights offers recreational sales to all consumers 21 years of age and up. 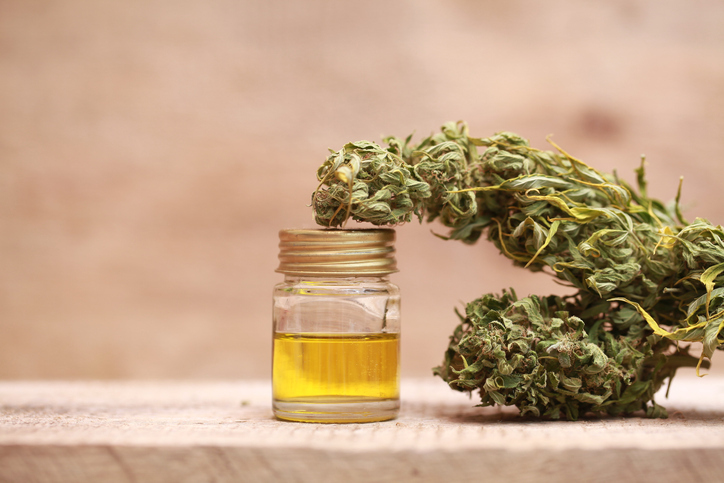 New to cannabis? No problem! 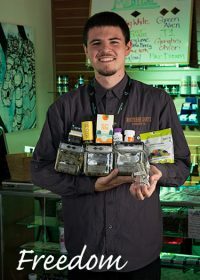 Our friendly, knowledgeable staff is more than ready to help guide you through your visit and help you select from our wide variety of cannabis and cannabis infused products. 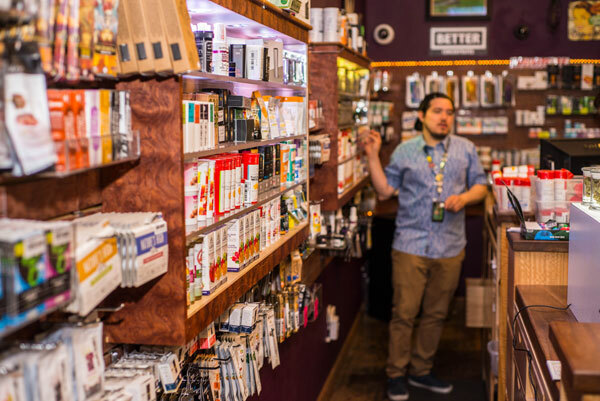 We also offer daily specials at both our Denver and Edgewater dispensary locations for recreational consumers, so be sure to ask your budtender about current specials next time you come in!